Blogging is fun, interesting and always evolving. I love reading blogs and checking out fun social media pages. This kicks off a weekly event hosted at the Letters to LA LA Land sharing some of our favorite blogs and social media accounts. This is where we will recommend blogs to checkout and social media account follow. Let us know what you think xo. Lipgloss and Lace is an awesome style blog. 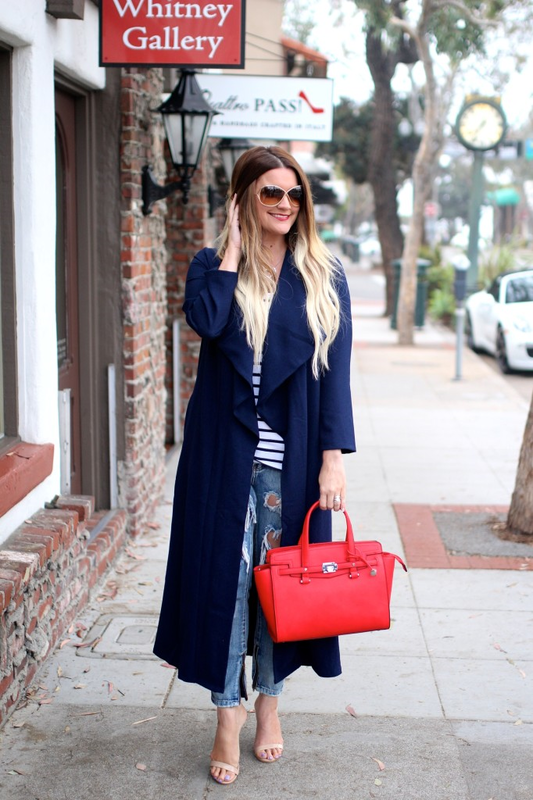 Shauna's outfits are always so put together and she is always smiling in her stunning blog photos. Vanessa is wonderful and one of the sweetest people I got to know through blogging. Her blog is stylish and elegant and is a true extension of Vanessa. She is also a talented designer. You can check out some of her stuff here. 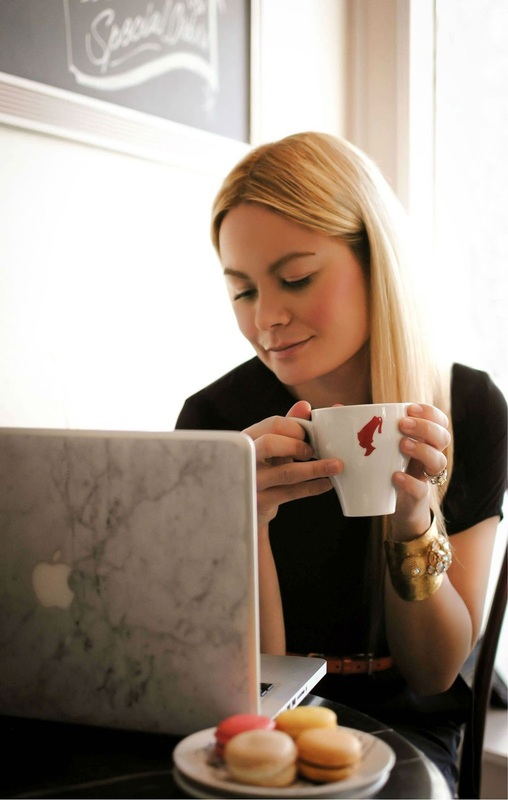 Cup of Jo is one of my favorite life and style blogs. I read it daily (like a newspaper). She covers anything from fashion to food to motherhood to travel. OMSB is one of my favorite Edmonton fashion blogs. Her style is edgy and always so fun. Have you read any of these blogs? How awesome are they? Oh, babe! You are the sweetest! Thanks so much for the love! I love your blog too, and I'm so glad we connected! Sending much love your way!! !